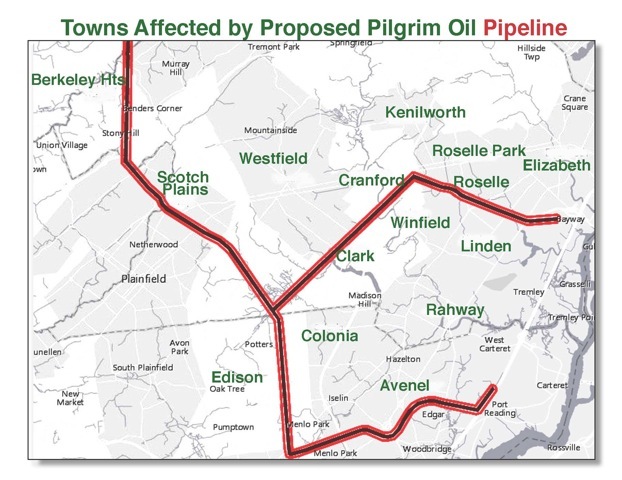 Residents of Roselle and surrounding towns who may be impacted by the proposed twin oil pipelines are invited to the public forum to be held on Tuesday, April 25, 7 PM, at the Roselle Borough Hall, 201 Chestnut Street, Roselle, NJ 07203. 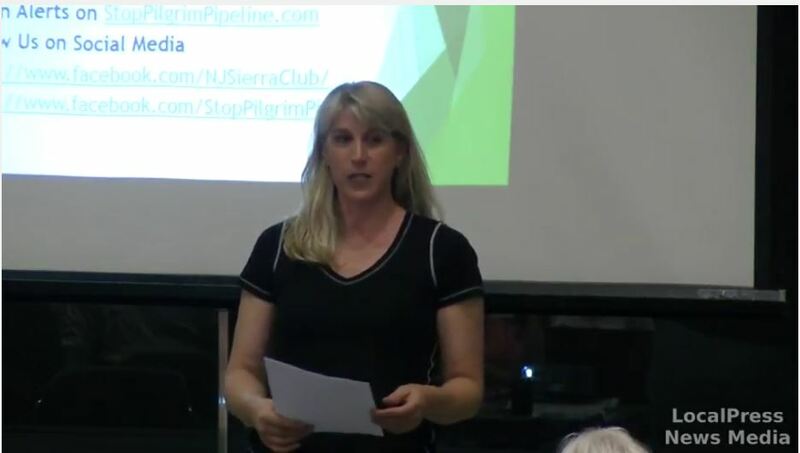 This event is sponsored by Mayor Christine Dansereau and is supported by the Food and Water Watch, the Coalition Against Pilgrim Pipeline (CAPP), and thirty other New Jersey volunteer organizations concerned about the harmful impact that these pipelines would have on health, water, quality of life, and property values. 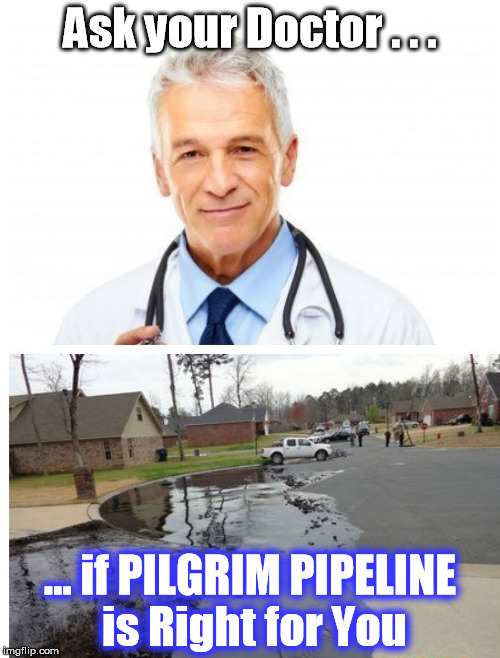 If permitted, Pilgrim Pipeline would be able to excavate and carry hazardous petroleum liquids near residential neighborhoods and schools. Pilgrim Pipeline is a privately held company. It does not have standing as a “public utility” and does not have the power of eminent domain. Pilgrim has, however, sought to enter properties by offering homeowners some money for signing a “courtesy” permission to survey. The map of proposed routes of the pipelines shows Roselle is not alone in the potential impacts. Other local towns included are Linden, Cranford, Roselle Park, Rahway, Winfield, Clark, Colonia, Avenel, Edison, Scotch Plains, Westfield, Kenilworth, and Berkeley Heights (map below). 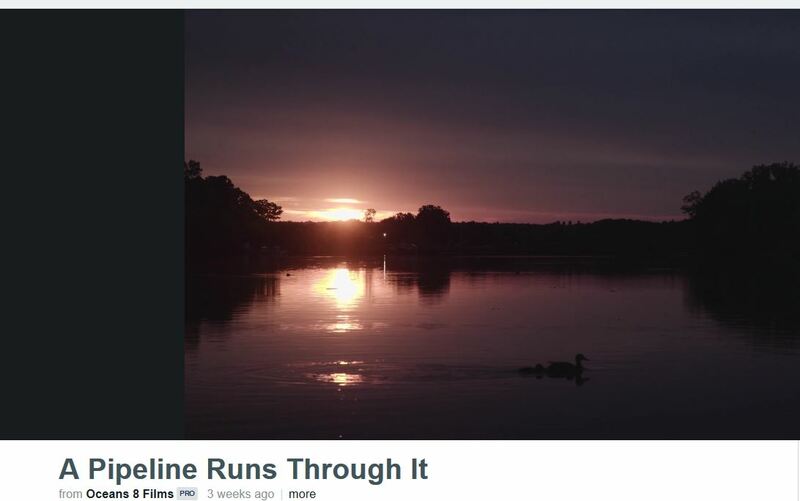 The pipeline will run from Albany, NY, through northern New Jersey to Linden and to Woodbridge. The forum topics to be addressed will include the Origin and Status of Pilgrim’s applications in New Jersey and New York. 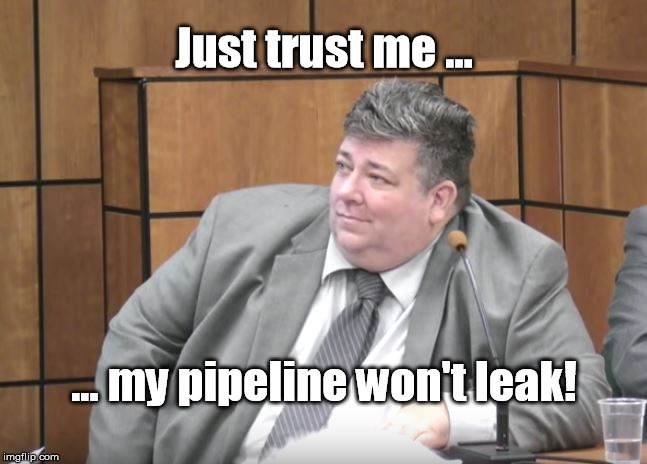 Data will be presented regarding Oil Pipeline Safety and Accidents, Rights of Property Owners when requested for easements, and the Effects of a Pipeline Easement on property values, mortgages, insurance, ecology, and a host of environmental and health considerations. The Roselle Mayor and Council have recently amended the Borough’s Land Use Ordinance to prohibit such a pipeline from traversing the municipality. The importance of towns placing such ordinances and supporting resolutions in more than thirty towns will be highlighted as a means of protecting citizens’ health, safety, and quality of life. The delay in Pilgrim’s announced timeline has led some residents to think that the pipeline project is dead. It is not. Financing for it and planning go forward daily. New Jersey residents will not see any new supplies of cheaper gas or home heating oil from these Pilgrim pipelines, but would only bear the hazardous burden. 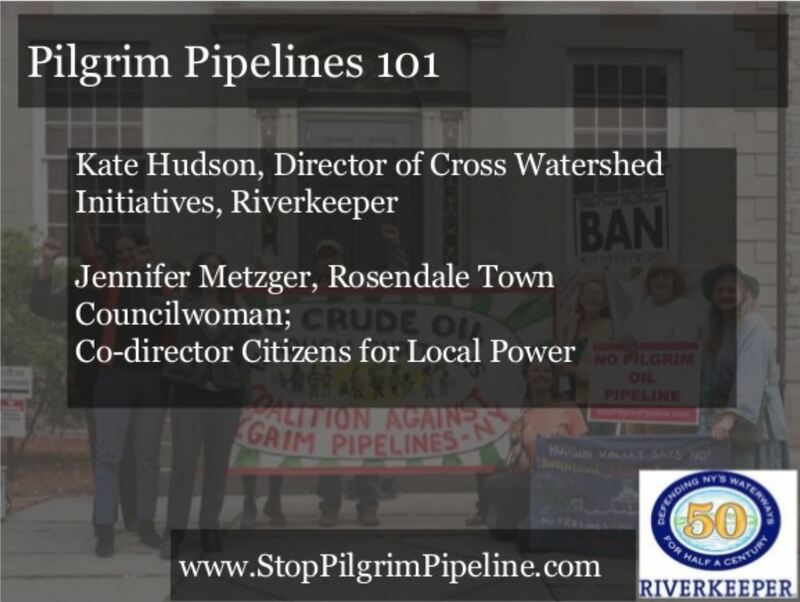 Residents of both Union and Middlesex Counties are invited to join this citizen effort in asking questions, addressing concerns, and supporting a common cause in regard to Pilgrim pipelines, pipeline safety, and property rights. I met with our Representative Josh Gottheimer today. He seems to think that the pilgrim pipeline project is recently dead in New Jersey. I have not heard this. Is this true. Please advise. Rep. Gottheimer is mistaken. While Pilgrim has not yet filed any applications for permits in NJ, there is no sign that they are withdrawing the permit applications they have filed in NY. CAPP is looking to meet with Gottheimer to give him further information. Thank you for your reply. I didn’t think that the project had been completely halted from all the emails I receive on this issue. Hopefully you’ll meet with him sooner than later, because he and his staff are giving out this false information. Every time I have met him he has not given a definitive no to pipelines, Pilgrim Pipelines in particular. It is worrisome, to say the least. Gottheimer is better than Garrett was, but no where as progressive as I would like him to be. We need to be vigilant. #45 would like nothing better than to ram a pipeline down the throats of the people of NJ and NY, since the majority of these 2 states didn’t vote for him.. Thank you for all you do to keep up with this. We don’t need any more pipelines. I will do my part to contact Gottheimers’s office and tell them that the project has not been halted, even though no permits have been filed in NJ and that permit applications have not been withdrawn in NY State.